3 Districts are up for Re-Elect… Who will you VOTE for? No this is not the hunger games… It is Lake Arrowhead’s ALA’s Board of Directors Election! It is election season on the mountain and I am here to inform you who is running, and what districts are up for re-elect. 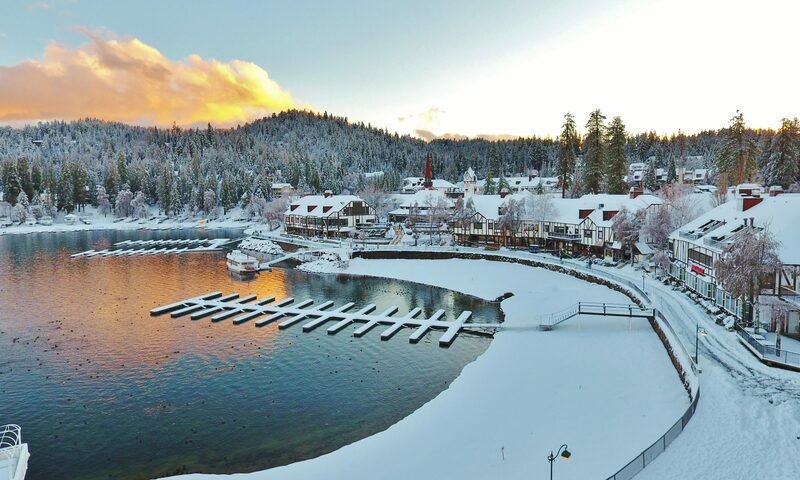 It is time to TAKE BACK LAKE ARROWHEAD! WHO IS RUNNING FOR THE ALA Election 2014? Where are the district boundaries? STAY TUNNED FOR MORE INFO ON ALA ELECTION!